A new year. A new season. And so many new reasons to fall in love with surfing. 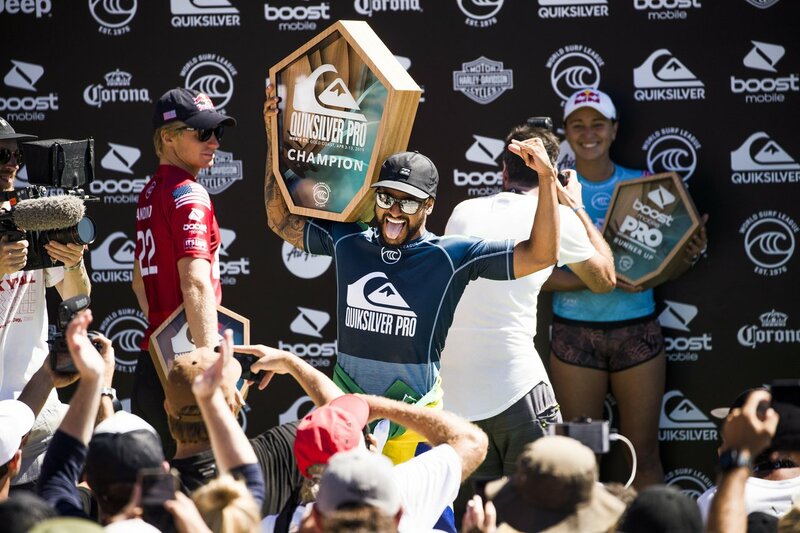 The 2019 Quiksilver Pro started the WSL season off with a bang. Some are claiming it generated the most high-performance heats in the history of competitive surfing. Hey, we’ll take it. After the amazing run of swell during Hurricane Oma, the Superbank was left looking far less than super. No surf at our normal venue of Snapper? No problem. 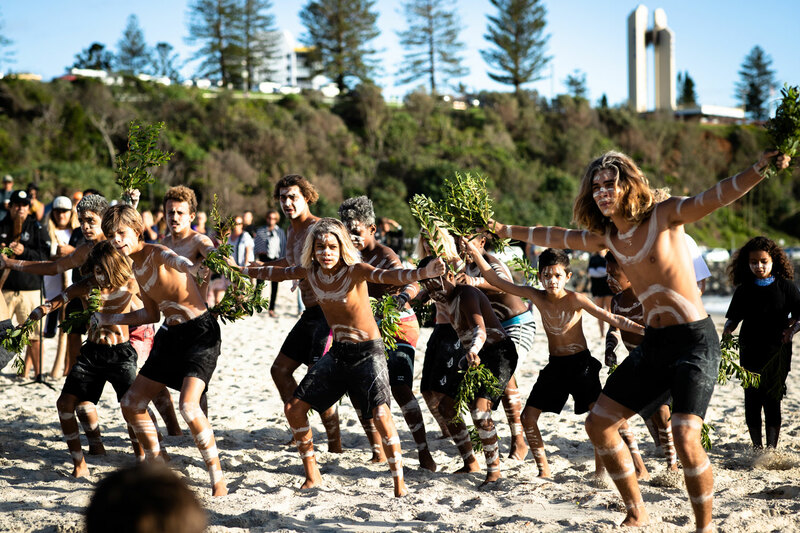 One of the most fun waves in the world, Duranbah, is just around the corner. Let’s run there. This proved to be a good call, as the action was incredible. Like, mind-melting stuff — and it wasn’t just that Australian sun. It all culminated with the final. Brazilian Italo Ferreira came up against American Kolohe Andino and the packed beach was here for it. The final featured everything you could want in a heat. Airs, turns, high scores and of course, drama. Needing a big score, Italo caught a smaller wave in the dying minutes of the heat. 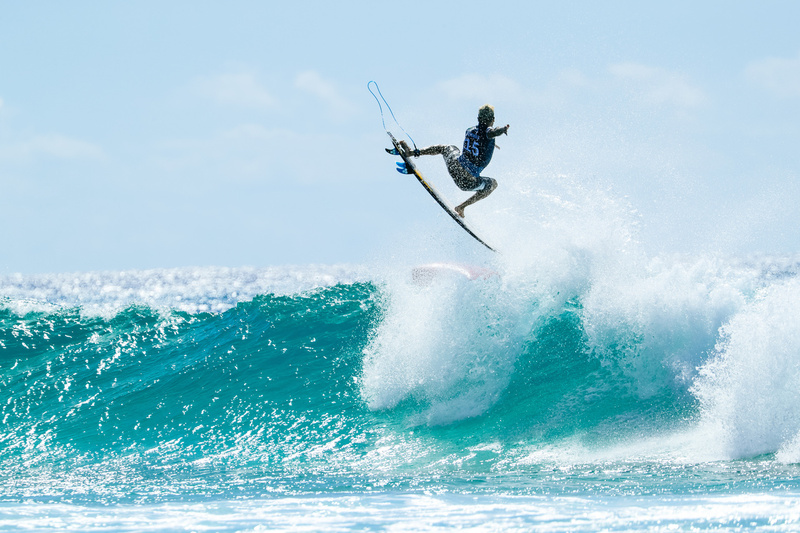 He stuck a flat full-rotation for a 7.07 — which put him .14 points above Kolohe for the win. Some people think he deserved it. Some don’t. A fiery debate ensued, raging across all corners of the surf world. So, what do you think? Who should have won? Either way, that’s the beauty of surfing. It’s fast, fun, subjective and so fun to watch. 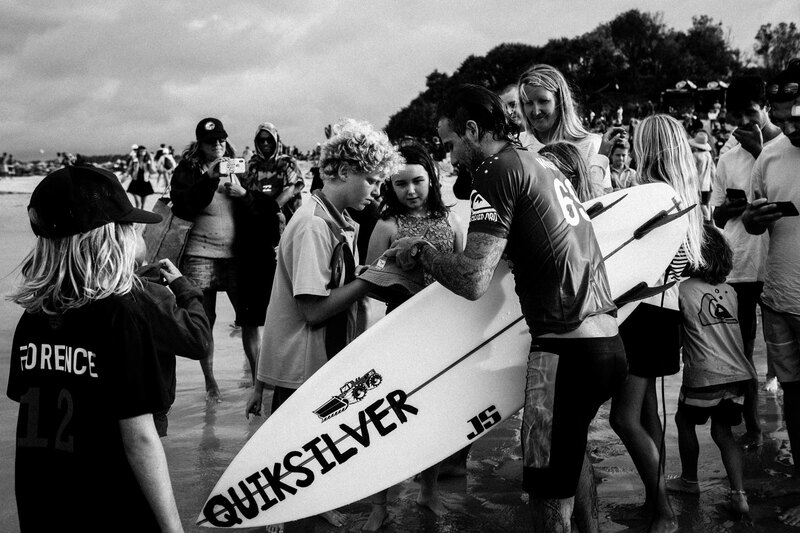 If the Quik Pro is any indication, it’s going to be on hell of a year.